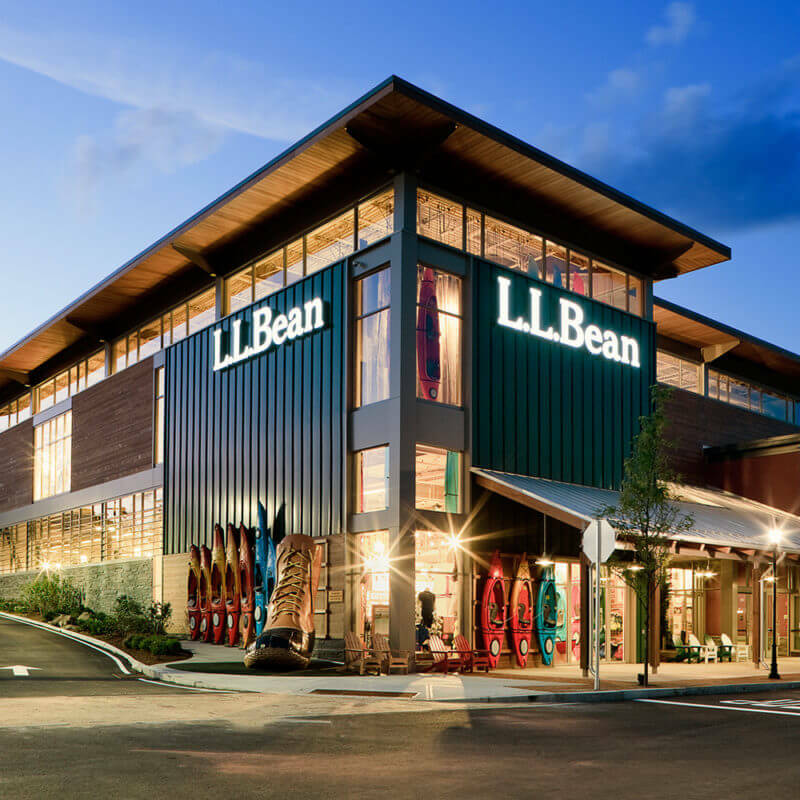 L.L.Bean, Inc., has been a trusted source for quality apparel, reliable outdoor equipment and expert advice since 1912. Visit our store at Legacy Place and find a hand-picked selection of quality men's, women's and kids' apparel, outerwear, footwear, and outdoor equipment. Our expert staff is here to help you find everything you need to enjoy the outdoors, and the products you'll find are all backed by L.L.Bean's legendary 100% satisfaction guarantee.